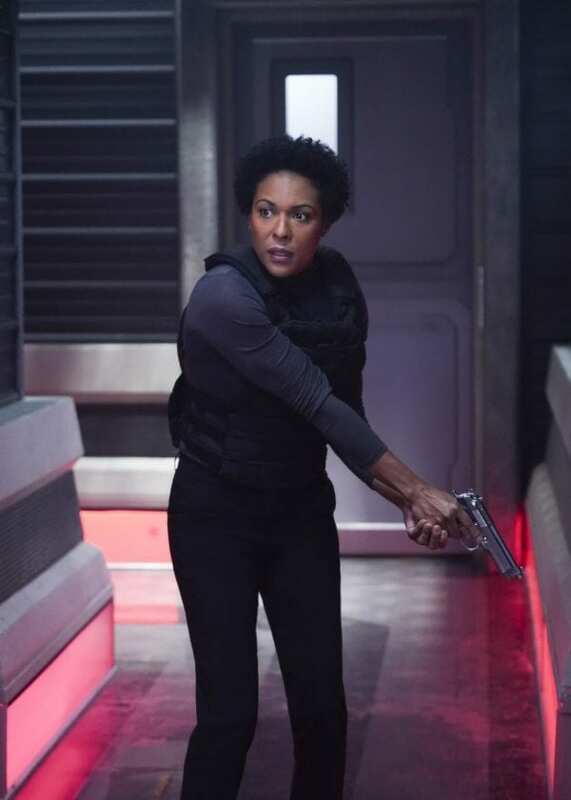 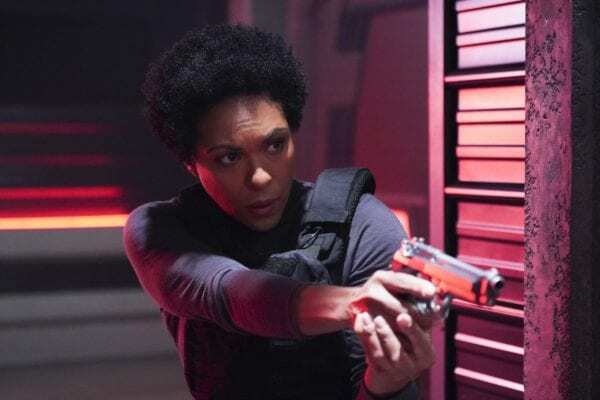 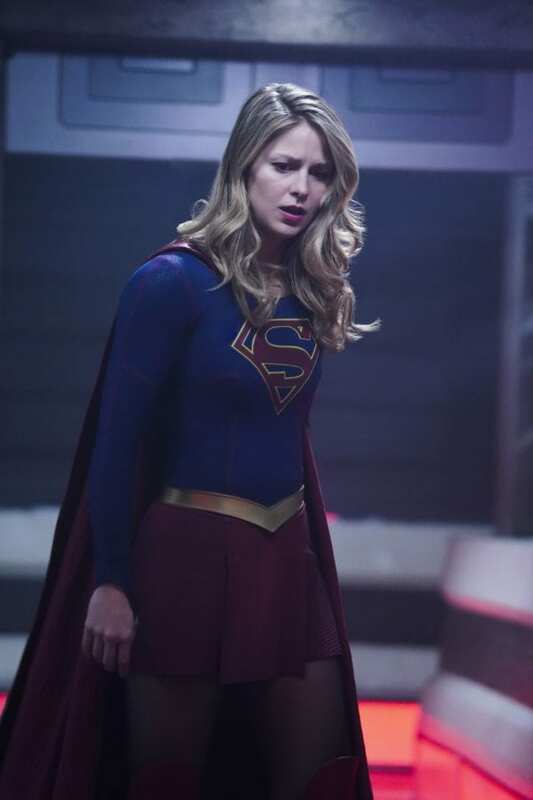 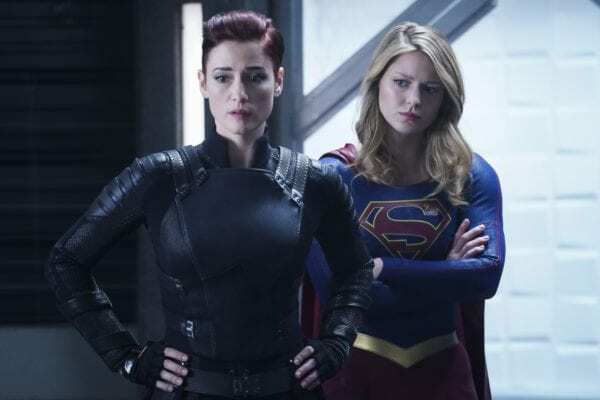 COLONEL HALEY IS DETERMINED TO FIND OUT SUPERGIRL’S IDENTITY – Colonel Haley (April Parker Jones) is upset after Supergirl (Melissa Benoist) responds to a distress call from a Navy ship that turned out to be a deadly alien attack. 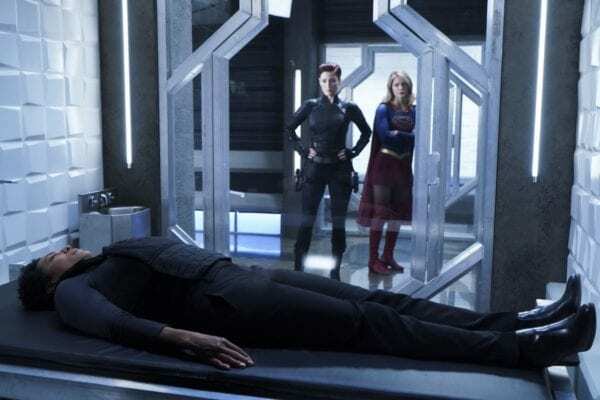 Colonel Haley reclaims the site as DEO territory and demands that Supergirl step aside. 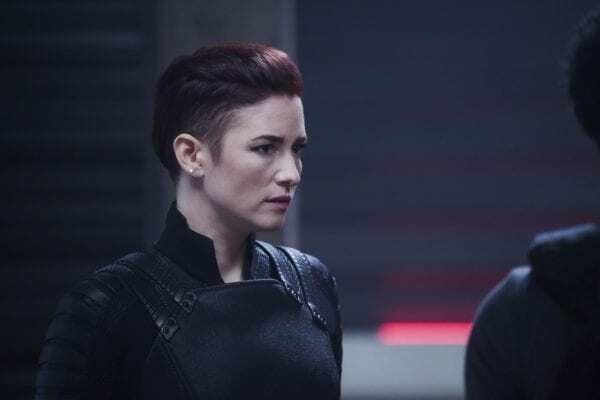 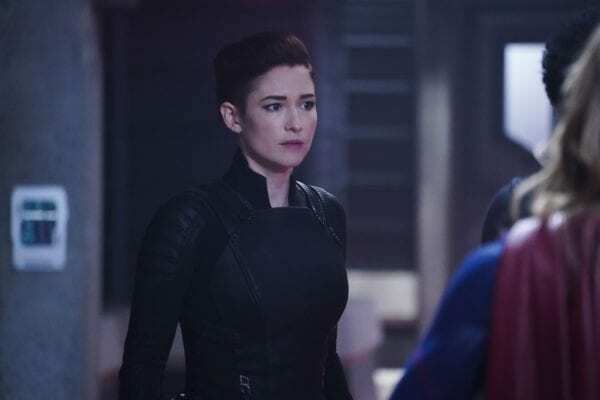 After Supergirl refuses to be told what to do, Haley refocuses her energy on finding out Supergirl’s true identity and begins to interrogate all DEO agents, including Alex (Chyler Leigh). 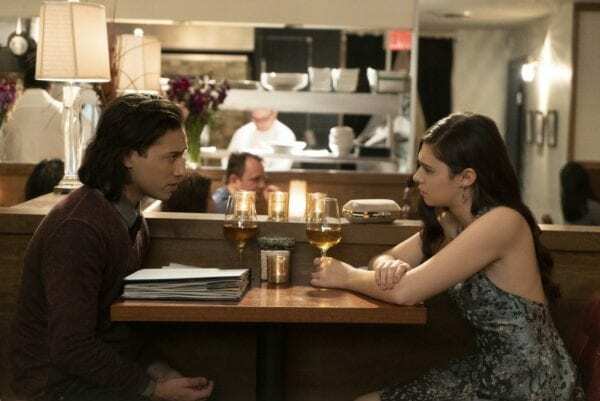 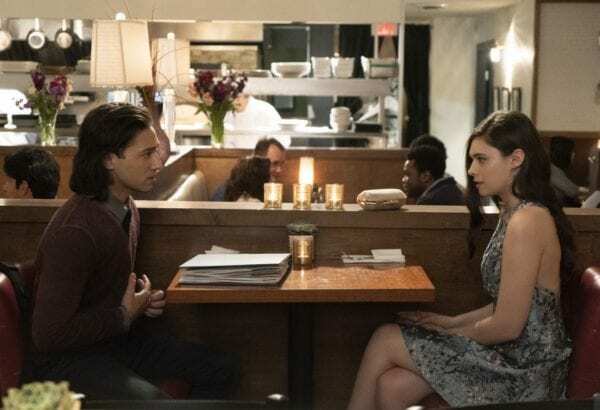 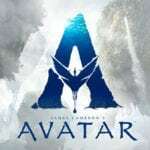 Meanwhile, Brainiac-5 (Jesse Rath) tries to persuade Nia (Nicole Maines) to embrace her superpowers but she misinterprets his motives. 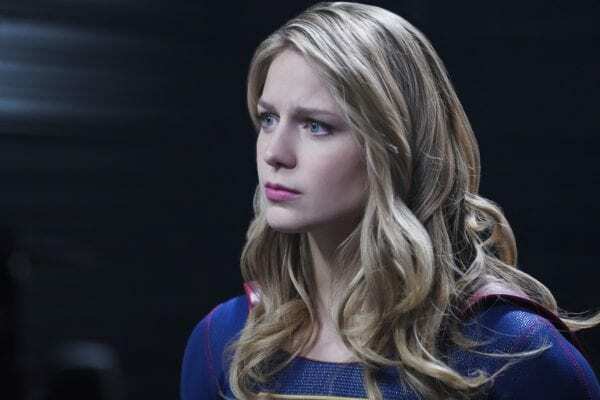 Supergirl season 4 airs on Sundays on The CW.